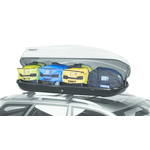 This premium series of cargo boxes is offered in four sizes and two color options to complement your vehicle while adding up to 21 cubic feet of cargo space. 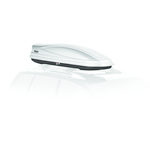 Ultra-soft rubber arm grip skis/boards without scratching the surfaces. 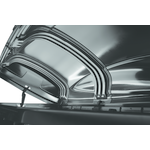 - even with gloves on. 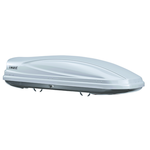  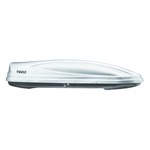 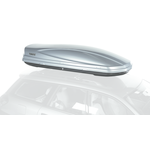 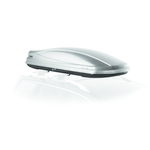 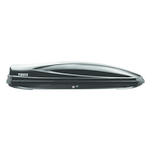  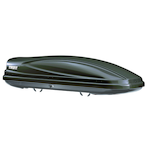 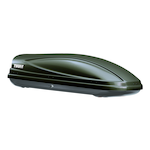  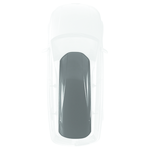 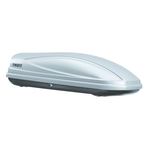 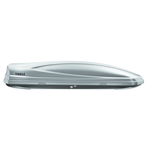  Fits 6-8 snowboards or gear up to 5 passengers. 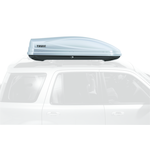 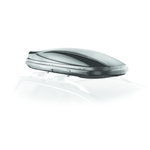 Fits 4-6 snowboards or gear up to 4 passengers. 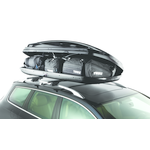 Fits 3-4 snowboards or gear up to 3 passengers. 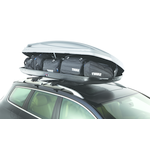 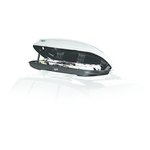 Fits 2-3 snowboards or gear up to 2 passengers.